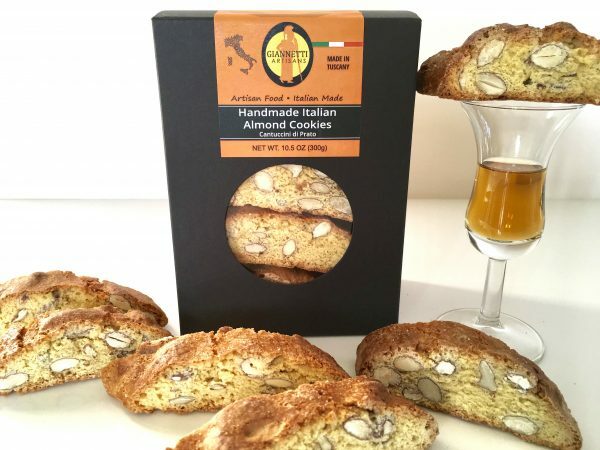 Giannetti Artisans Italian Handmade Almond Biscotti known as “cantucci” or “cantuccini”di Prato are truly delicious! The combination of cantuccini with “Vin Santo” is a very typical dessert treat in Tuscany! With this in mind, “Biscotti di Prato” are named after the city of Prato located near Florence in Tuscany. Significantly, Prato still holds the oldest records of cantucci making. As a matter of fact, a pastry baker from Prato won various prizes for his Cantuccini cookies as far back as the 19th century! 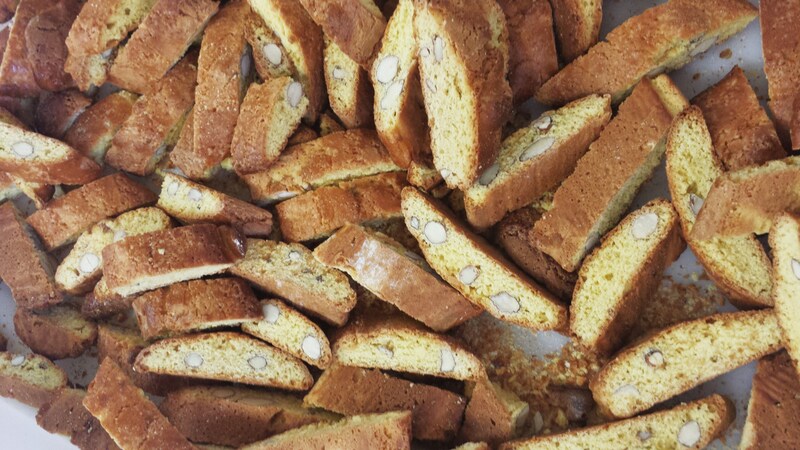 Our producer entirely sifts, measures, mixes and rolls Giannetti Artisans Handmade Italian Almond Biscotti by hand. Just to clarify, we carefully follow old-time recipes and methods to produce a traditional soft cookie. On the other hand, large facilities produce the well-known hard/dry cookies sold just about anywhere. 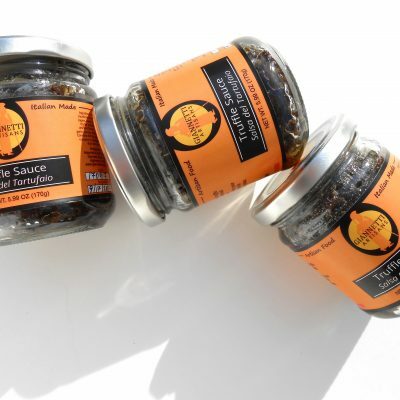 You’ll savor the high quality ingredients such as the Italian almonds found in our Biscotti. 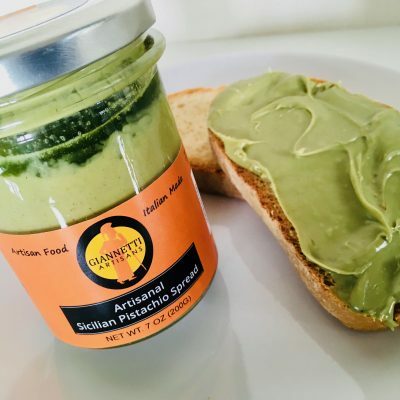 Giannetti Artisans selects artisan producers that are truly passionate about food in order to bring our clients true Tuscan tradition! 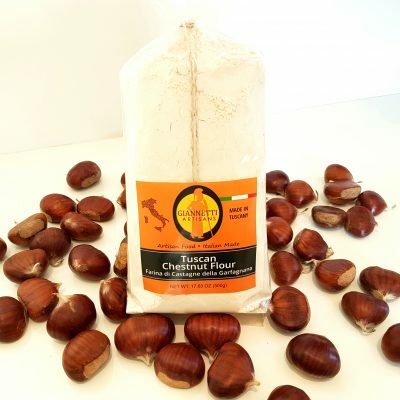 We’ve mixed some precious ingredients and pulled out some old-fashioned baking secrets to offer a traditional Italian excellence of the Tuscan territory. Aside from the Vin Santo, this particular cookie is wonderful with coffee and tea. Be sure to snack away when you need to lift your spirits! 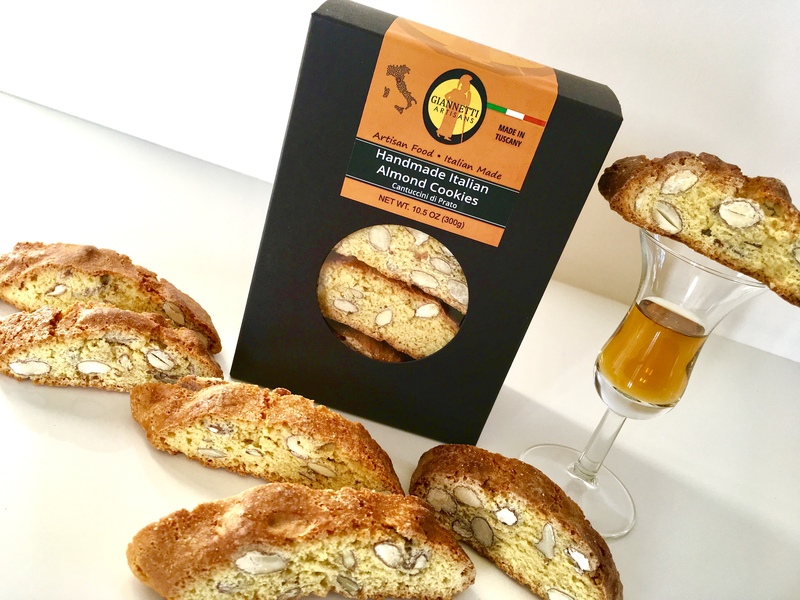 Altogether, we dedicate our Biscotti to all those in search of real authentic and genuine Italian products!